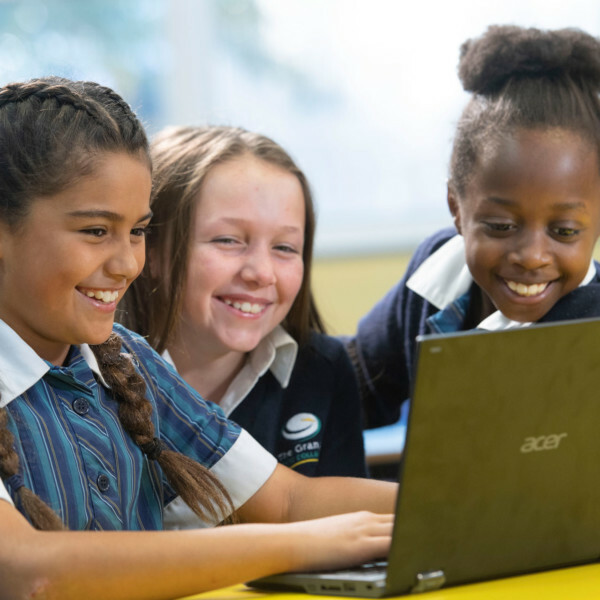 The Grange P-12 College provides an exciting and inclusive experience for students and families across two campuses from Prep through to year 12. 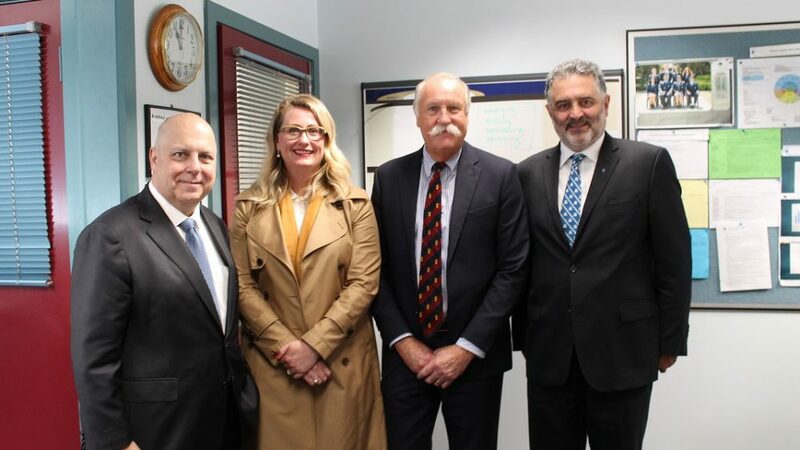 At The Grange P-12 College teachers work closely together to plan a comprehensive curriculum and provide a rich learning environment for all students, supported by contemporary resources and underpinned by the latest research on teaching and learning. 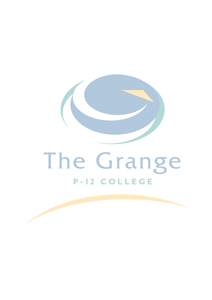 The Grange P-12 College is committed to providing a range of learning experiences for your child within a multi-aged environment. Students work across settings such as Early Years (P-4), Middle Years (Year 5-8), Senior Years (Year 9&10) and Later Years (Year 11&12). Teachers cater to a range of students, learning styles and individual needs whilst encouraging peer interaction. A range of school support staff ensure that the individual learning, physical and social needs of each student are well catered for. 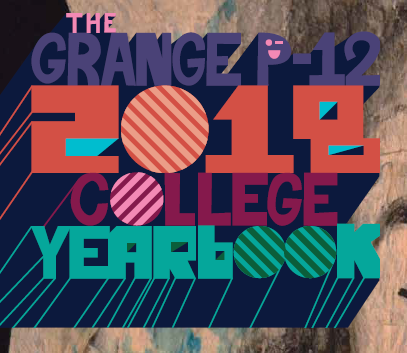 © Copyright 2018 The Grange P-12 College. All Rights Reserved.